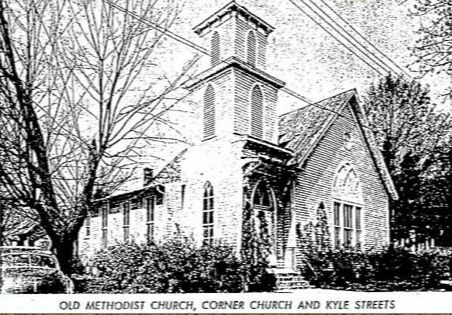 The first building occupied by the Rogersville United Methodists was a log building located on Kyle Street in 1822, about half a mile from the present church. The second building, which was started in 1857, crumbled and was never completed. The third was another frame building on the same site in 1872. Rogersville First United Methodist Church's current location was dedicated with the setting of the cornerstone on April 16th, 1950. The first worship service was held on Sunday, August 13, 1950. Bishop Paul B. Kern delivered the sermon. Rev. W. H. Harrison and Rev. Lon Moneyhon assisted with the service. On July 4th, 1965, ground breaking for an expansion to include offices and classrooms began and was completed the following January. The Fellowship Hall, located on the lower level, is used for luncheons, Manna Kitchen, and various meetings and activities. For 183 years, this church has been spreading the gospel in word and deed. 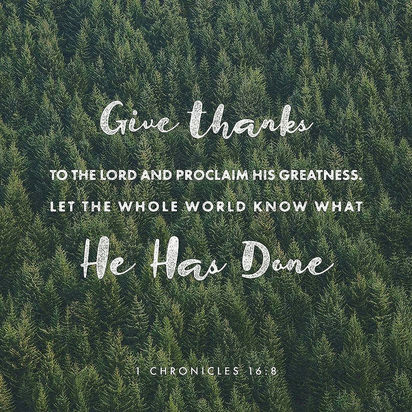 We are committed to continue that mission until the return of our Lord Jesus Christ by witnessing, teaching, preaching and outreach. We hope that you will become part of our history here! 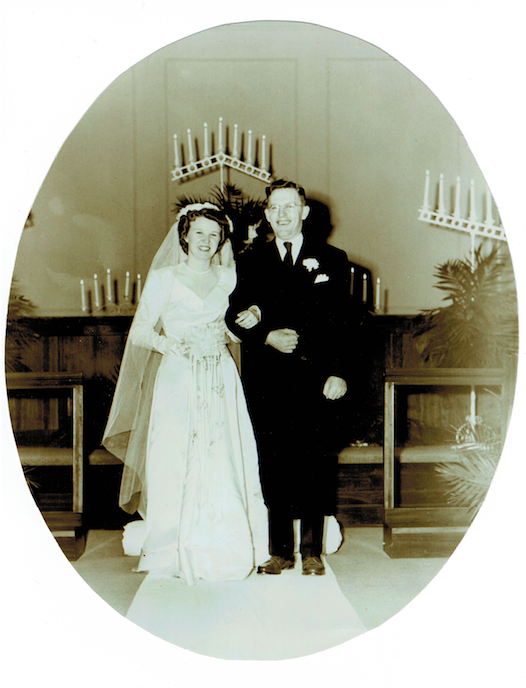 The first wedding in the present church was that of Mr. and Mrs. Abernathy.